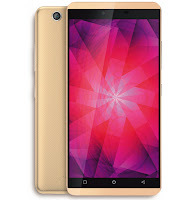 You are probably reading this post because you want a quality smartphone and you likely have a budget that is around or below 50K ( #50,000 Naira or $250). 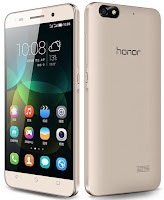 And I understand that this is 2016 (as at the time this post was first published), we'll update this list for 2017, finding the right choice of phone that has reasonable specs is not easy considering your money ( #50,000 ) is relatively between the high side, hence should at least get you one of the best brands in town. Most smartphones especially Android, (whether cheap or expensive Android) does almost the same thing, the obvious difference with them always rise from their Durability, effectiveness, material build (they're not mere plastic like the cheap ones) and of course, Branding and User experience with its Operating System. 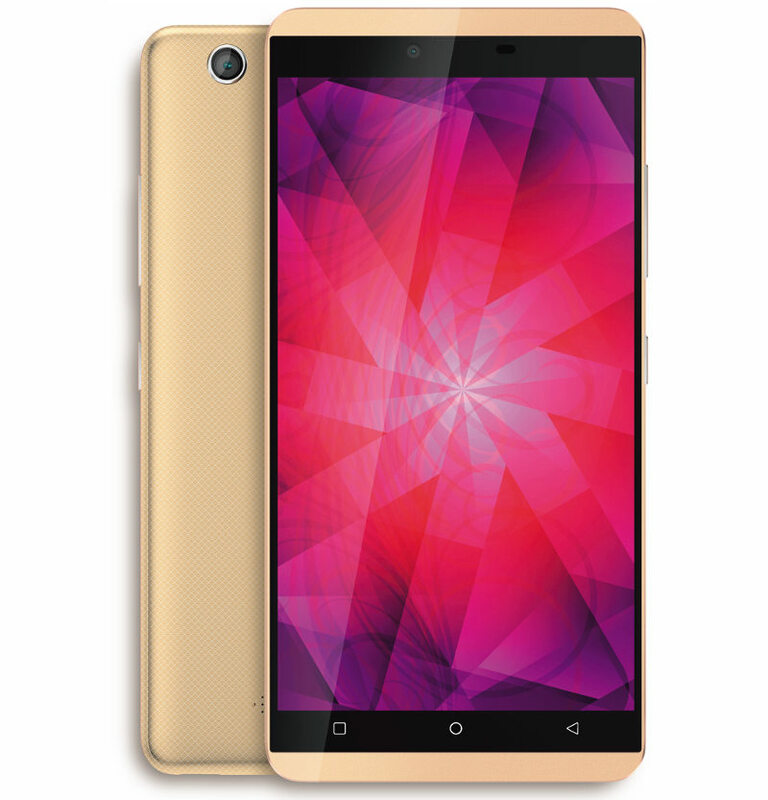 So; with your budget, below are some of best smartphones you can buy at the Best prices for less than 50k ( #50,000 Naira or $250). The Taiwan phone manufacturing company made an awesome model on this one. 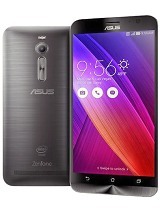 The Zenfone 2 packs alot of quality, awesome body and great specs at a very good price tag. 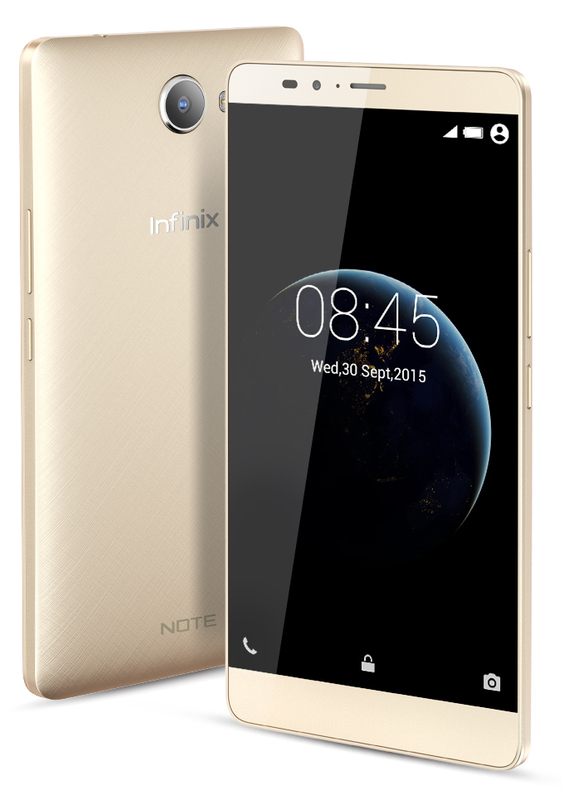 Infinix being among the popular brands after Tecno, the Infinix Note 2 packs alot of battery juice, that feature made it its selling point, and of course it comes with other interesting features. 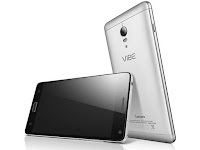 Camon C8 is one of the best sellers Tecno released last year, till now, the smartphone is still making a good wave considering the fact that there are so many people who love taking photos and Camon C8 does that very well, alongside more awesome specs and it's relatively very affordable below 50K. 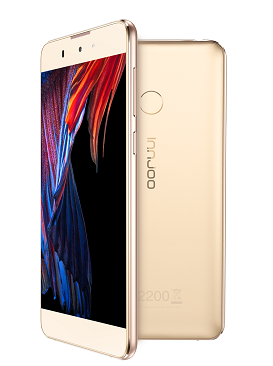 Late 2015 was quite a remarkable year for the Innjoo manufacturers after they released some cool flagships with Innjoo 2 standing on top of others. 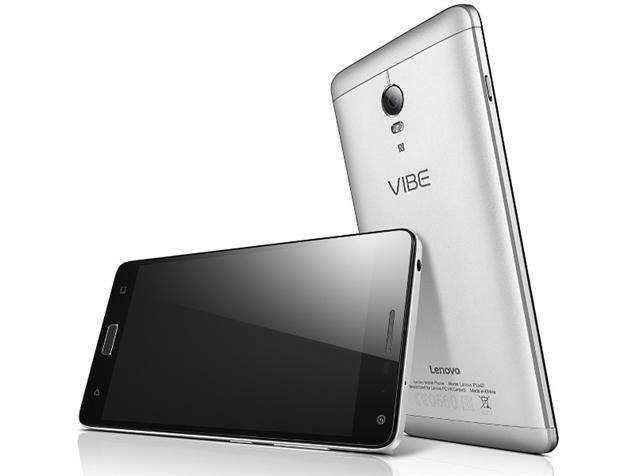 This device comes with a really smooth design and new feature which is a Finger print sensor. 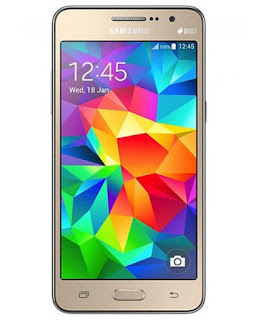 We know Samsung is always getting ahead with their durable nice-looking Android phones. This is one of the nicest touch they gave their Galaxy Prime Series, although it is slightly above 50K but this depends on the shopping malls, some Sellers do sell it for less than that. 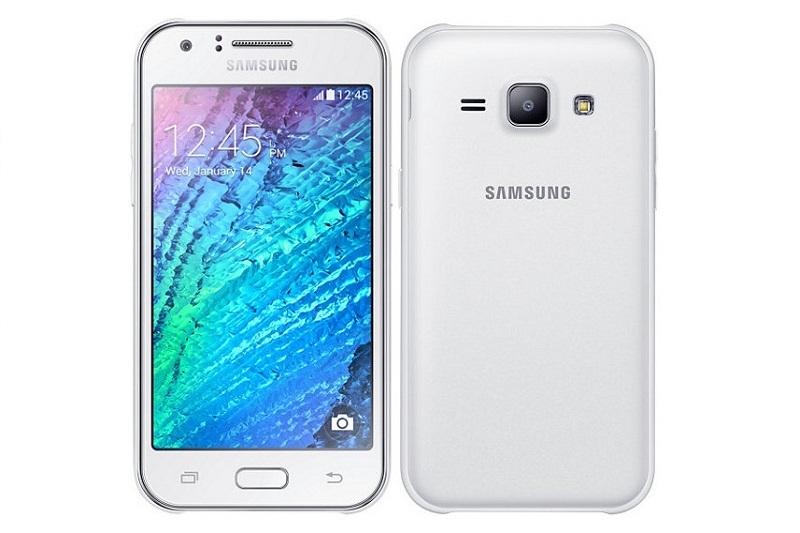 Galaxy J2 is a very portable phone that inherits few resemblance with the Galaxy Prime VE, and if you look at their features, you might agree that Galaxy J2 doesn't have as much features as the Prime VE but J2 still upholds nice qualities, display and cameras. 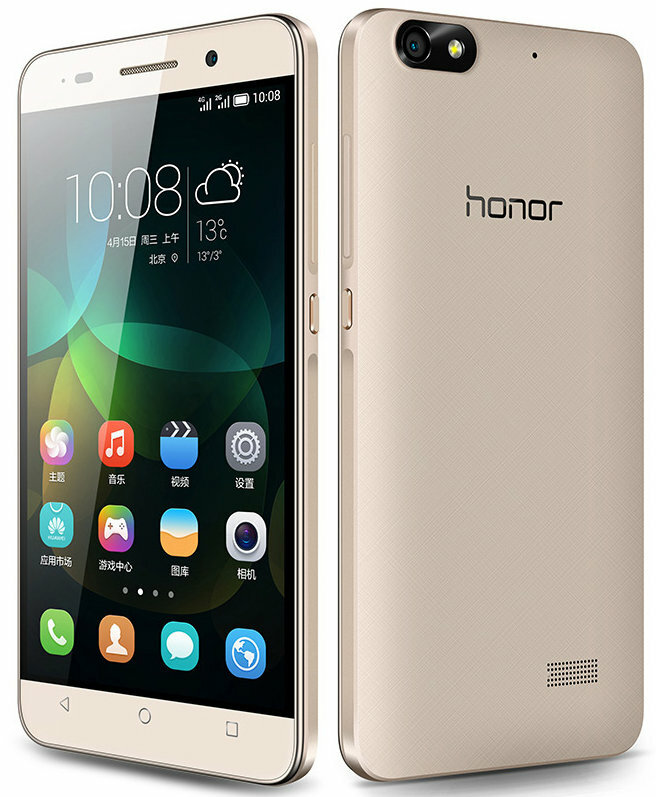 The Huawei Honor 4C is a strong sleek valuable device that also has strong qualities, it sports a 13MP Back camera, 5MP front cam, 2GB RAM, 8GB ROM (expandable) and it's quite portable as it is just 5 inches screen display. That's where we'll take a pause till our next update about Mobile gadgets. Note however, that the Prices were based on the time this post was published, hence the prices of these devices in our list may change over time. 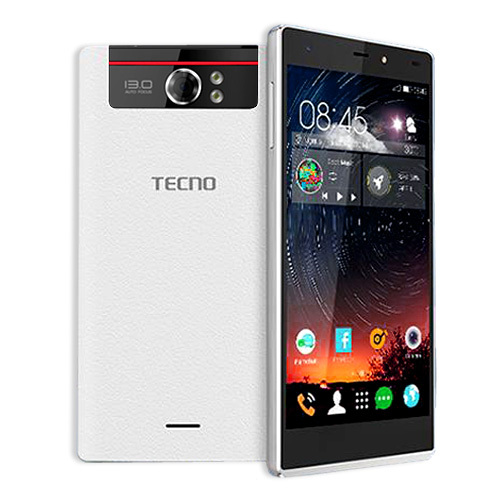 Innjoo should nor be on this list, I love that Techno Boom J8.